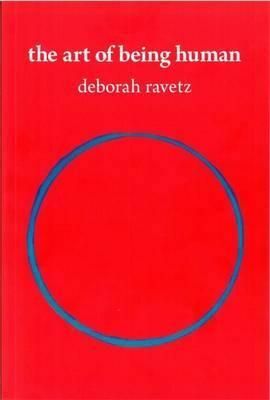 Description: Deborah Ravetz explores the territory of our inner landscape by showing us that it is only through embracing and working with all aspects of our selves, including our vulnerability and pain, that we give meaning and experience joy. Through telling her own story and those of others who have faced their demons and worked through their struggles, she helps us to embark on the journey that all of us need to make in order to become fully ourselves. Packed with applicable strategies for spiritual development and practice, this book serves to empower and cultivate holistic wellbeing.